Firefighters deployed to Lachish community for fire from north on Route 358, which was closed to traffic. 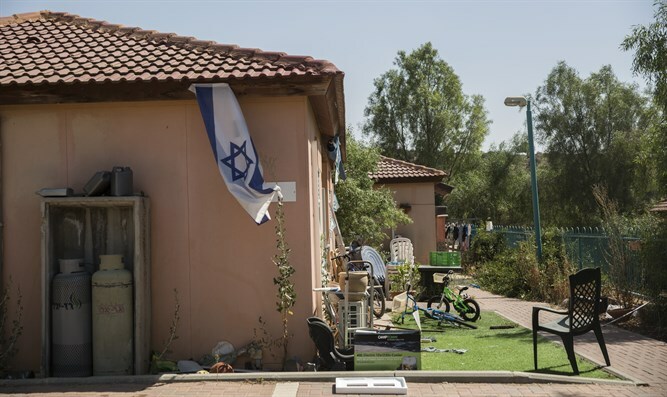 Residents allowed to return home. Karmei Katif, a community settlement in the Lachish Regional Council, was evacuated today due to a brush fire north of the settlement on Route 358, reported Israel Hayom. The road was closed to traffic in both directions, but residents have reportedly been allowed to return to their homes. While the village was closed for entry residents found remaining in houses were concentrated in the community center. Firefighting forces emphasized that although police decided to evacuate, there was no danger to houses. Three firefighting planes arrived to assist in the efforts. 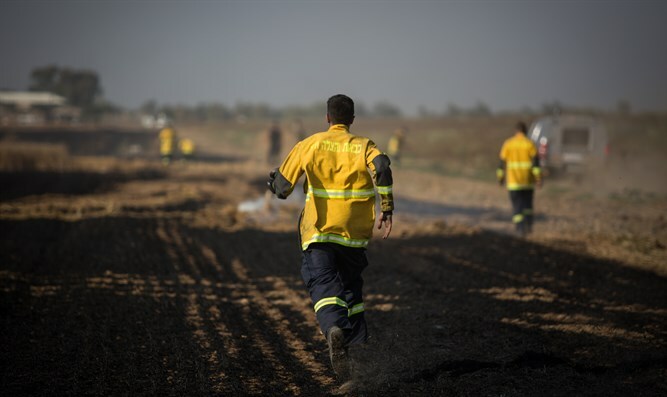 Five firefighting teams from the Ashkelon station are operating in the area.